Product shown with Leg Extensions and IV Stand. Medical-grade for multiple levels of care and patient hygiene. 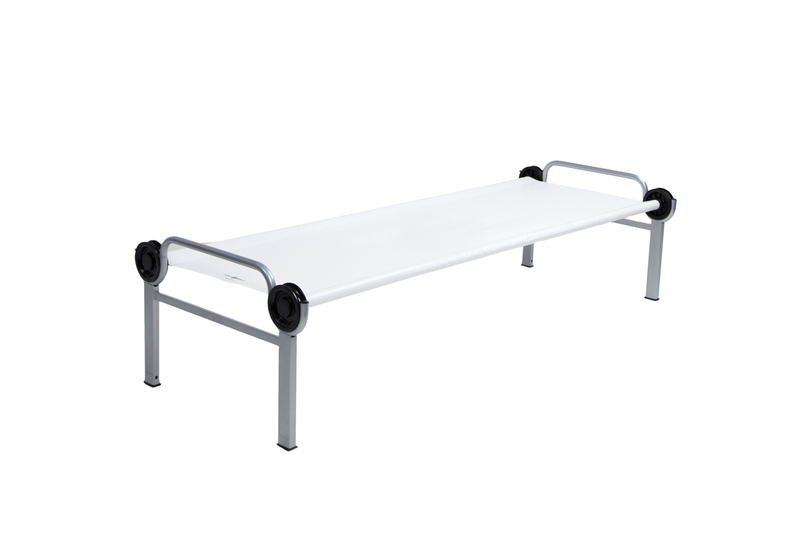 Designed with field hospitals in mind, the Medi-Bed is ideal for triage use and also as a comfortable, extended-care patient sleep solution. 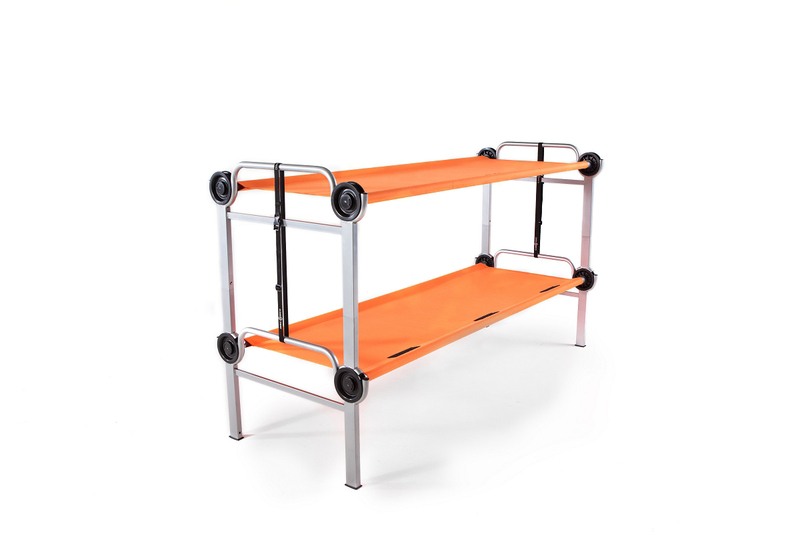 It ships flat to aid in logistics, then, is easy for anyone to set up in minutes without the use of tools. 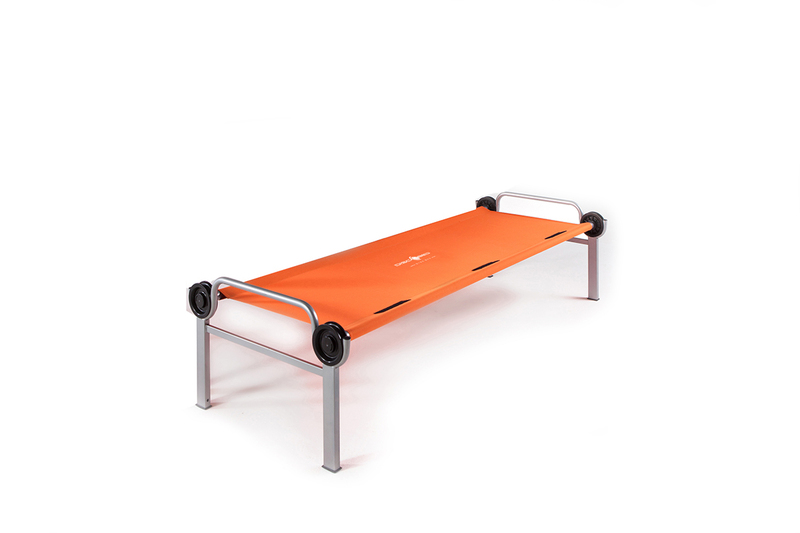 In tough conditions where power must be conserved, the Medi-Bed’s small footprint lets you fit more in less space. The removable sleeping mat is machine washable to eliminate dirt and bacteria traps. It’s also treated to be anti-microbial to simplify your field sanitation needs.